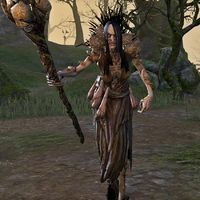 Hags are evil witches who have been corrupted by dark nature magic. They are not to be confused with hagravens. Mother Murk, found in Hag Fen. Gloam Hags, found in The Clockwork City. This page was last modified on 13 February 2019, at 18:08.